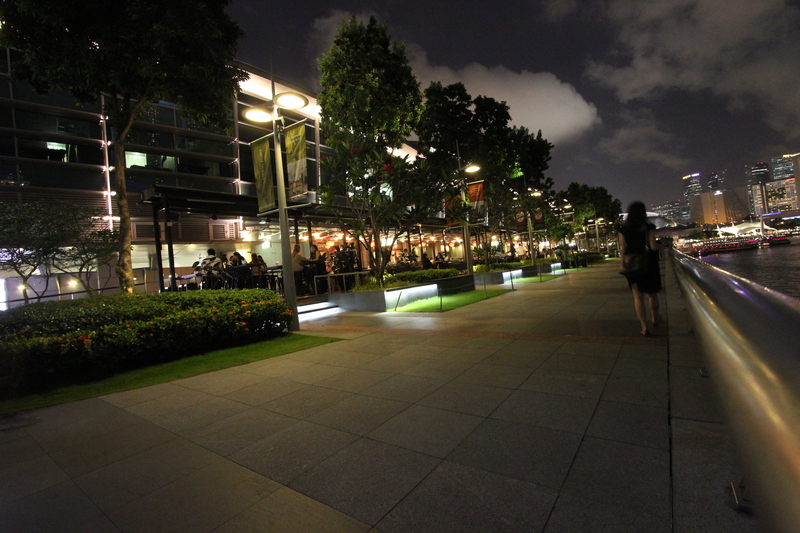 Collyer Quay is a prominent waterfront location with cultural and historical significance. The landscape design complements this whilst enhancing the sites proposed commercial, retail, dining, entertainment and recreational uses. Drawing inspiration from the cultural and historic heritage of the area as well as the modern city surrounding it, a harmonious fusion between old and new is created. The landscape design for Collyer Quay aimed to enhance the Governmentǯs vision of creating a 24/7 Ǯlive, work, playǯ environment at Marina Bay, Singapore. The development forms the final link in a chain of attractions along Marina Bay, united by a continuous waterfront promenade.